WHY CHOOSE FLEETCARE MAINTENANCE ? 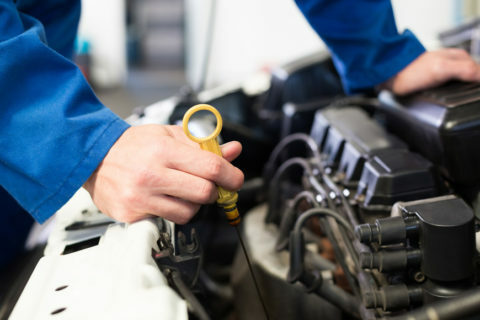 All our mechanic services are performed by highly qualified technicians. Our Garage Repair Service is capable of servicing a variety of models. We only do the work that is needed to fix your problem. 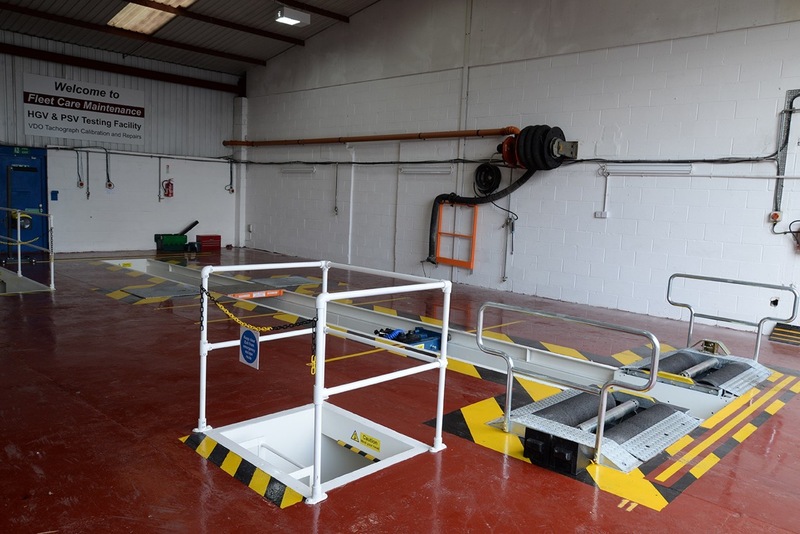 At Fleetcare Maintenance we have developed a highly efficient quality control system to ensure every vehicle that leaves the workshop meets our high standards, with full compliance from all our team members. Here at Fleetcare Maintenance our mission is to provide an economical, prompt and reliable service to all our customers. We have built our reputation on building strong relationships with all our customers and ensure all their motoring requirements are fulfilled. We have the latest ISDN network with 4 lines for communication. All network computers, software autodata etc. 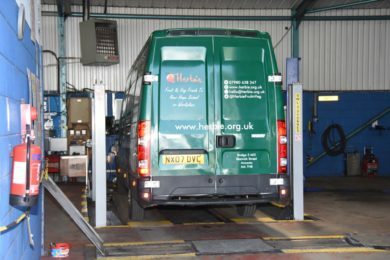 At Fleetcare we MOT Class 4, Class 7 and even Class 5 light vehicles up to 5000KG including most motorhomes. 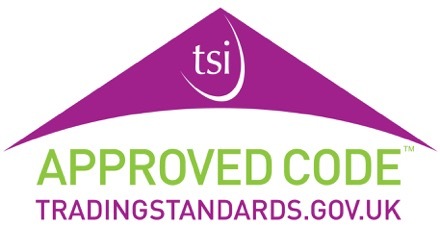 We are fully VOSA approved and are classed in their green band which is VOSA’s top level for performance, compliance and competence. 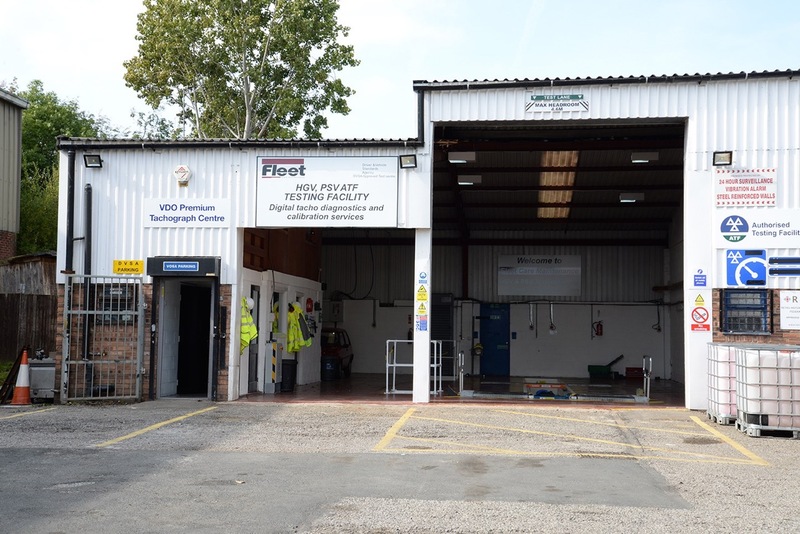 We offer a full range of garage services to both commercial and domestic vehicle owners located in Stockport, Greater Manchester. 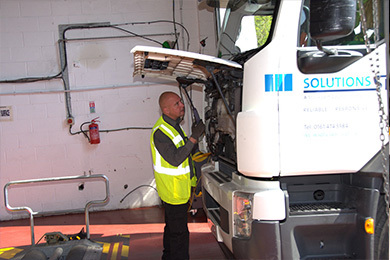 Our professionals know how to handle a wide range of commercial, van and vehicle services. Using our comprehensive service checklist we offer servicing to all makes and models of vehicles. Fleetcare Maintenance’s air conditioning service in Stockport uses only modern and high grade equipment. 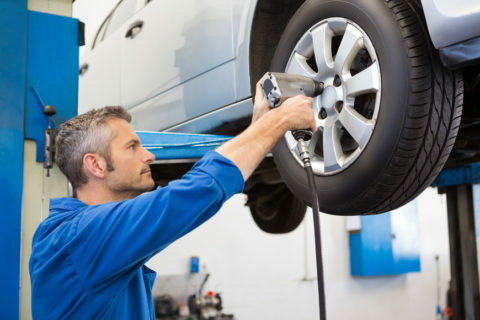 At Fleetcare Maintenance we offer a huge selection of tyres for a whole range of car vehicles. At Fleetcare Maintenance our skilled auto-electricians are specialists in car diagnostics in Stockport. 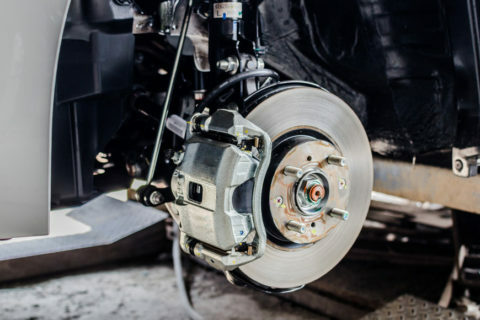 At Fleetcare Maintenance we provide a range of car brake and clutch services in Stockport and the surrounding areas. Here at Fleetcare Maintenance our mission is to provide an economical, prompt and reliable service to all our customers. We have built our reputation on building strong relationships with all our customers and ensure all their motoring requirements are fulfilled. 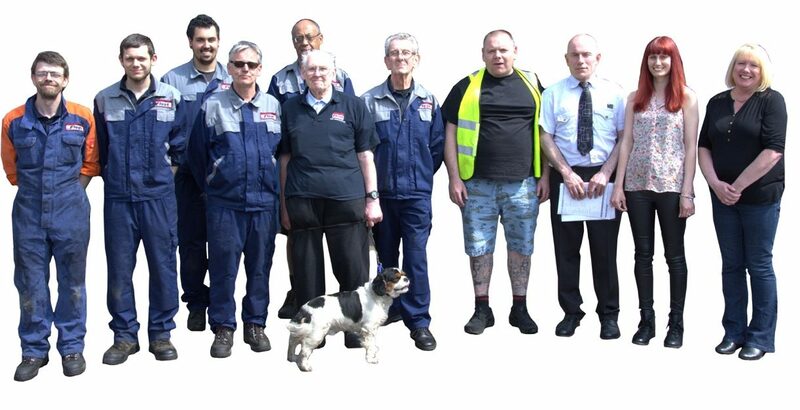 At Fleetcare Maintenance we have developed a highly efficient quality control system to ensure every vehicle that leaves the workshop meets our high standards, with full compliance from all our team members. As an independent garage can you service my car? New vehicles still within manufactures warranty can still be serviced. 1. Provided that the service is in accordance with the vehicle assemblers servicing schedules. 2. Provided that the parts used are of either ‘original spare parts’ or ‘matching quality parts’ and are recorded as such. Can I have a courtesy car whilst my car is at the garage? Yes, we have a number of courtesy cars and vans available; please ask for availability when you book. Do I need to book in my vehicle if I have a problem? 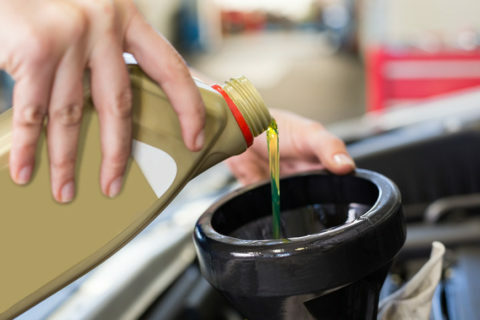 It is necessary to book for MOTs and Servicing but if you have an immediate problem with your vehicle please call us and we will try and help the same day. If you become an account customer we can offer you a minimum of 30 days to pay your account, otherwise we ask for payment on completion. We accept all major credit and debit cards. For account customers please enquire.